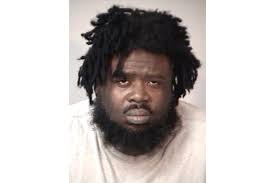 (Spotsylvania)- A Spotsylvania County man who held a woman and two kids hostage for close to two years is set to be sentenced in April. Kariem Moore was convicted yesterday for abduction and child cruelty. The children told investigators that they were never allowed to leave their Mine Road home, while sometimes only being allowed to leave their rooms once a day to go to the bathroom. Moore reportedly set up cameras around the house to check every move they made.